Data show that 18% of patients with back pain experience a persistent trajectory. 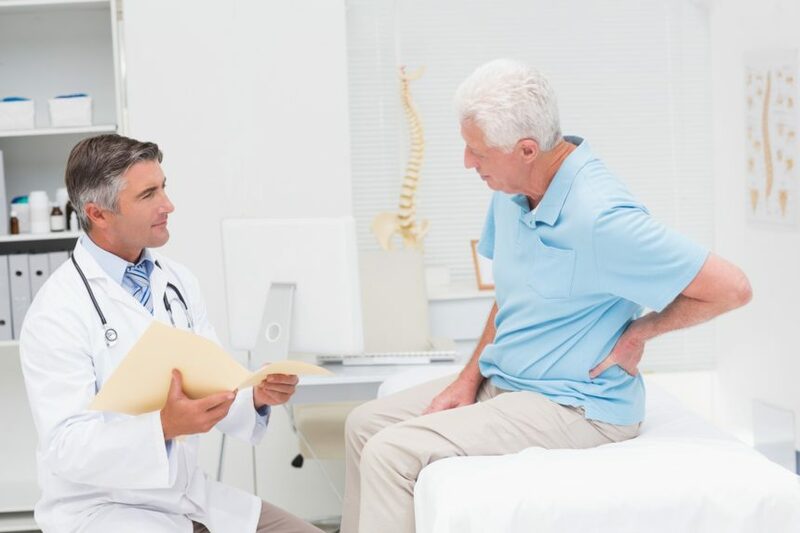 HealthDay News — Eighteen percent of patients with back pain experience a persistent trajectory, according to a study published online Jan. 14 in Arthritis Care & Research. “The results have important implications for the way we understand back pain as the different trajectory patterns potentially represent subgroups in the population that may require different interventions,” the authors write.